At Clovis Volkswagen, we love serving our customers with great Volkswagen experiences. We are always ready to talk VW. Come to Clovis and share your Volkswagen story with us. We want to know what made you fall in love with the brand. If you haven’t fallen head over heels for a VW let, then we can show you everything that Volkswagen has to offer. You can deal directly with the managers here. Everyone from the General Manager on down is ready to work with you. We do business they way you want to do business. Our family owned dealership has been serving the Central Valley since 2006 and we look forward to many more year with you. We are the largest exclusive VW dealer in the area. That means you get the best inventory and the best facilities to take advantage of. We can get you into the new Volkswagen vehicle that you want. We have a huge selection here, and we want to get you into your perfect VW. If you are thinking about a used Vehicle , then we can help you out there too. We have a great used Inventory that is filled with quality options for your driving pleasure. Of course, we can also perform Volkswagen service too. Let Clovis Volkswagen give you everything you need to live your Volkswagen lifestyle. The Volkswagen brand is ready to offer you so much, and we can’t wait to show you everything that they are capable of. 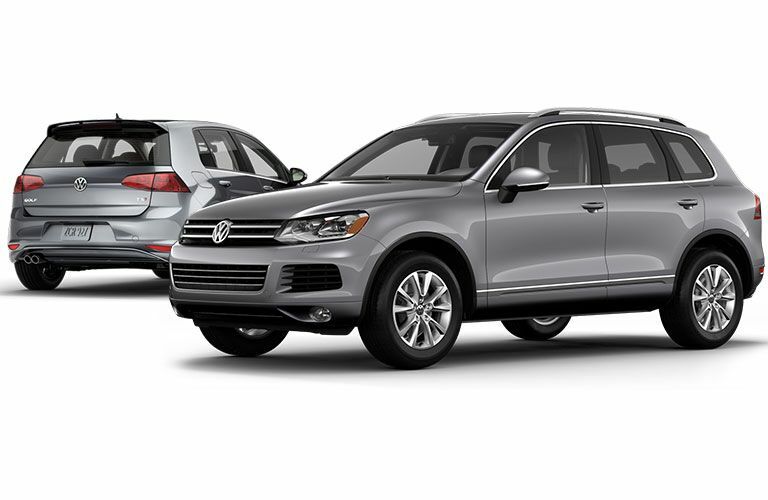 Come to Clovis Volkswagen to see all the new 2019 VW models that you know and love including Golf, Jetta, Passat, Beetle , Tiguan, Eos, and Touareg. Here is your chance to get an iconic road machine that is always ready for anything. They have style and attitude. Go ahead and browse our inventory online. If you find a car you like, then get in touch with us, or come down and see it in person. This inventory is worth a drive from anywhere in the Central Valley. If you are looking for a used car in Northern California, then you need to see the selection we have here. Every vehicle has been hand-picked and carefully inspected to ensure that they are all great options for you and your family. If you are in love with VW, then we can get you into a pre-owned Volkswagen vehicle that you will be proud to drive. This is a no-pressure dealership. We will take the time to get to know you, and we will show you the vehicles that you are interested in. We can’t wait to get to work for you. Clovis Volkswagen is here to perform all your Volkswagen service. We will take care of your VW from start to finish. We want you to have the best Volkswagen owning experience possible. If you are in need of preventative maintenance, then we have you covered. We can change your oil, replace your filters, swap your belts and hoses, and perform anything else that you may need done. We want your Volkswagen to stay on the road for as long as possible, and the best way to avoid costly repairs later is to get your maintenance taken care of right away. 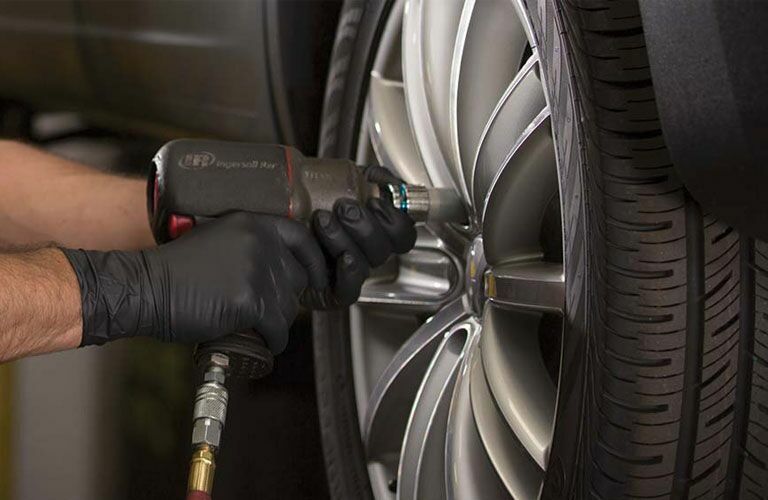 If you are already in need of major service, then our service department can still take care of you. We can work on everything from your engine to your electrical system. If a part is broken or worn out on your Volkswagen, then let us take care of it for you. We will provide you with the OEM Volkswagen parts that you need to ensure that your Volkswagen stays healthy and out on the road. We have daily parts deliveries here, so even if we don’t have what you need in stock, we can get it here fast. Our service team can take care of your installation too. If it is going to be a longer service visit, then we can even provide you with a loaner car so that you can continue with your day. Clovis Volkswagen is here for you in the Central Valley. Let us give your Volkswagen everything that it needs to keep right on rolling down the road.